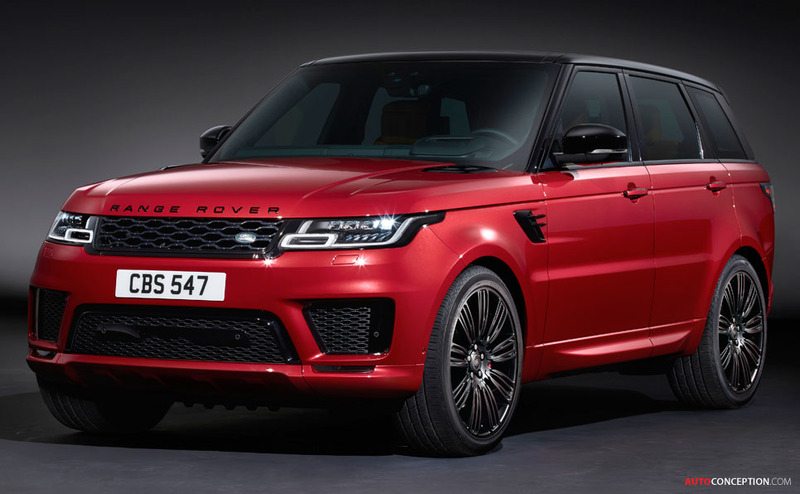 Land Rover has revealed the new Range Rover Sport, with the updated model wearing a number of design changes as well as getting a plug-in hybrid electric powertrain option for the first time ever. Specific design changes include new LED headlights, which further sit alongside a redesigned grille. Both are then matched to a new bumper with a more “aggressive” profile. 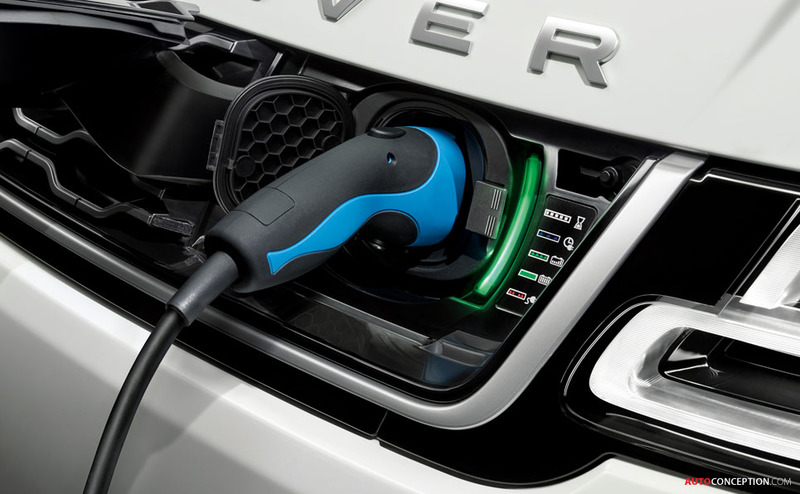 The new PHEV derivative also includes access to the 7Kw on-board charger hidden behind the Land Rover badge on the right of the grille. Inside the cabin, a new infotainment system – dubbed ‘Blade’ – is claimed to be the most advanced ever created by Jaguar Land Rover. 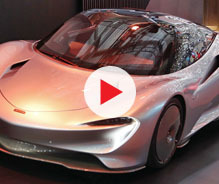 Two high-definition 10-inch touchscreens form the centrepiece of the cabin, while in-car connectivity is enhanced with up to 12 power points, including two domestic plug sockets to keep laptops and other devices topped up. 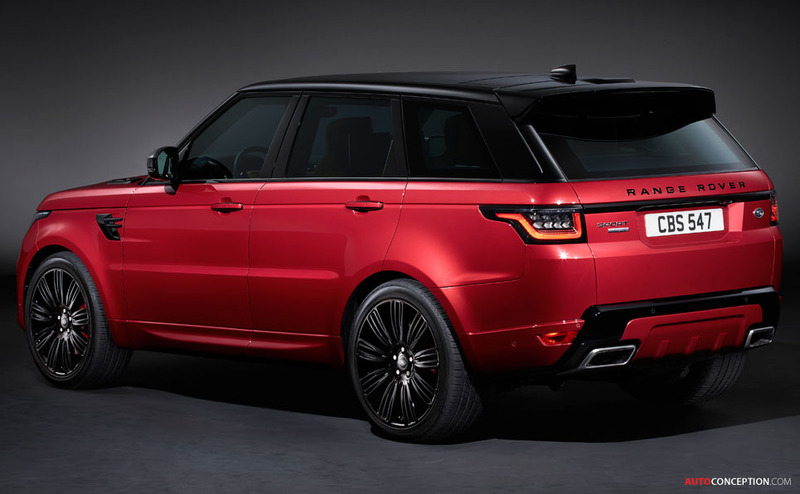 “When we started the design process with this new Range Rover Sport, it was important that we maintained its sporting prowess while evolving the exterior design. 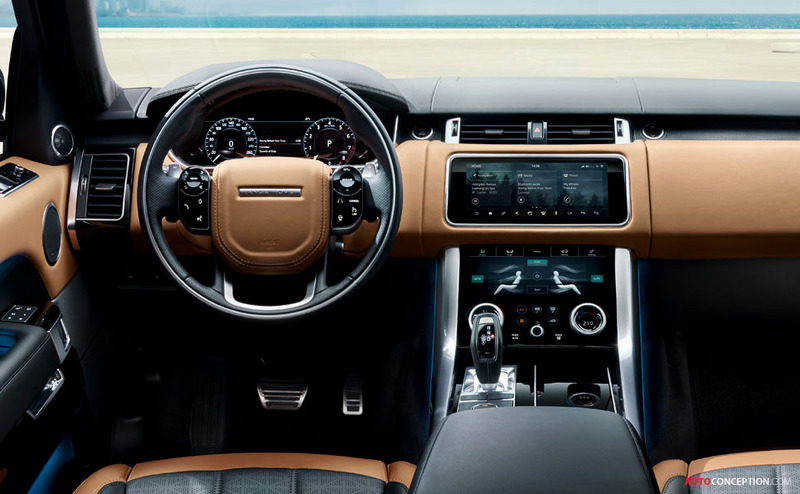 The addition of design-enabled technologies, such as our new infotainment system and the LED headlights demonstrate our drive towards ever greater desirability for the customer,” says Land Rover design boss, Gerry McGovern. 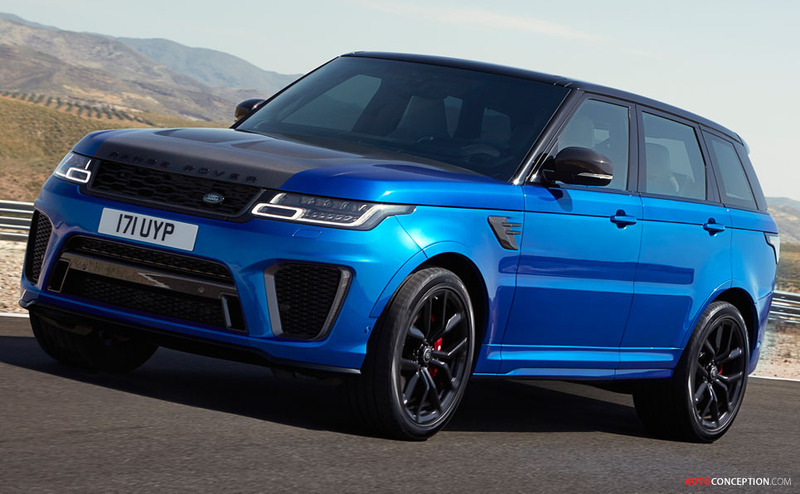 In terms of performance, the flagship SVR variant – powered by the F-Type SVR’s 5.0-litre V8 supercharged petrol engine – now delivers 567 bhp, making it the fastest Range Rover to date with a 0-60 mph time of just 4.3 seconds. The new plug-in hybrid, on the other hand, combines a 296 bhp 2.0-litre four-cylinder Ingenium petrol engine with a 114 bhp electric motor. 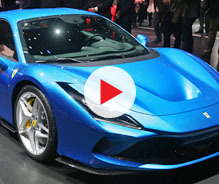 The 398 bhp total power output – available from the permanent four-wheel drive system – delivers 0-60 mph in 6.3 seconds and a maximum speed of 137 mph. 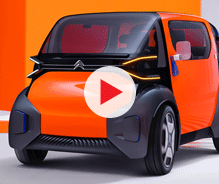 Economy-wise, the new powertrain emits 64g/km CO2 on a combined cycle, and offers an all-electric range of 31 miles without the petrol engine running. 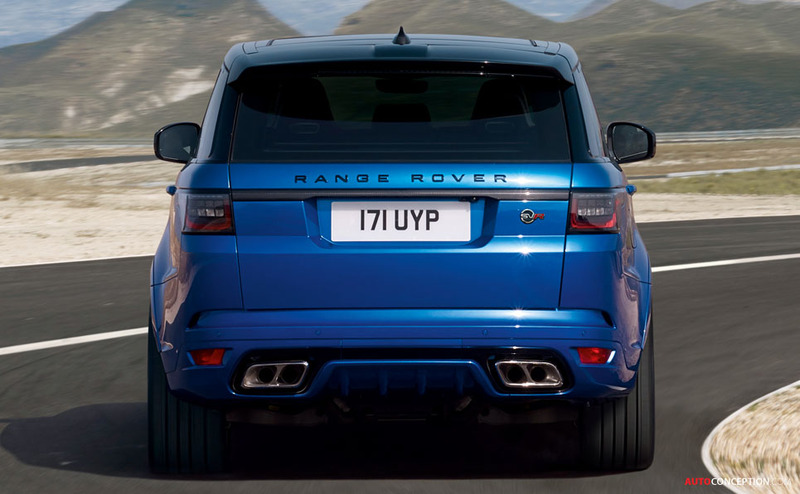 The British-designed, engineered and Solihull-built Range Rover Sport has sold more than 732,000 since it went on sale in 2005. 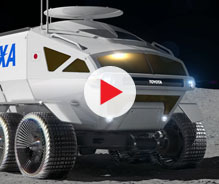 The revised model will go on sale in early 2018.